Legislation to send more state aid to Flint could move through the state House this week. The Michigan Public Radio Network's Jake Neher reports on the state House expecting to pass an emergency spending bill for Flint. The state House could take up another emergency spending bill this week to help address the Flint water crisis. The state Senate has already unanimously approved the bill – which would set aside $30 million to help Flint with unpaid water bills. The chair of the House Appropriations Committee says the panel will review the bill this week. “We’re looking at just some of the language – make sure the money gets to the right place. There’s a couple little things we’re probably going to tweak in there, but I don’t think the numbers or anything is going to change,” said state Representative Al Pscholka (R-Stevensville). Officials from Flint have said the city needs at least twice what’s set aside in the legislation to address the problem. But Pscholka says $30 million is adequate. “I think it’s a pretty fair representation of water that couldn’t be used that you shouldn’t have to pay for,” he said. It’s not clear how fast the bill will move once it gets to the House floor. The Legislature quickly approved $28 million earlier this year for immediate needs like bottled water and filters. State House Speaker Kevin Cotter (R-Mt. Pleasant) says he’s not in as much of a hurry to hold a vote on this round of emergency spending. “(It’s) something that’s important overall. But I wouldn’t characterize that as urgent as the previous supplementals were,” Cotter told reporters late last week. Governor Rick Snyder is asking lawmakers to approve a total of $195 million in the upcoming budget year to help address the Flint water crisis. A group of state House Democrats hopes the crisis in Flint will help bring attention to other issues they say threaten clean water in Michigan. They announced bills on Thursday that would increase regulations on fracking. 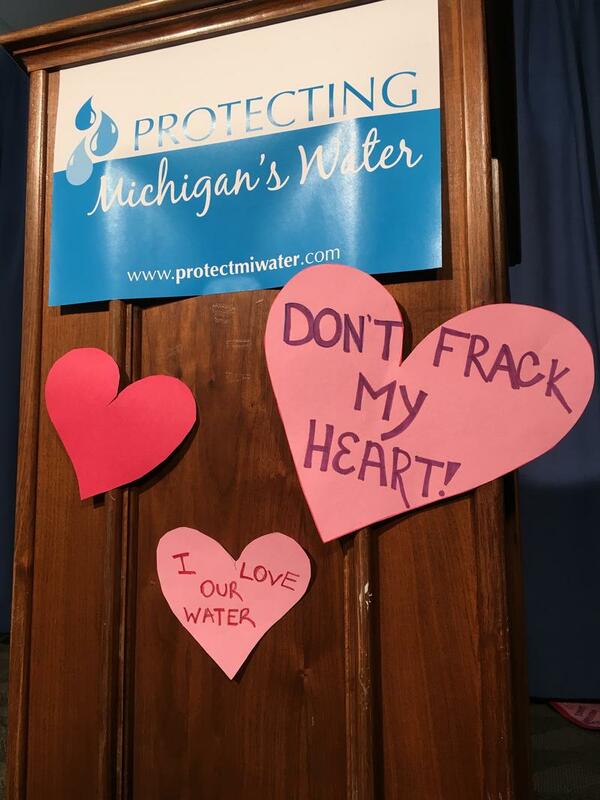 The Michigan Public Radio Network's Jake Neher reports on Michigan Democrats bringing attention to fracking in the wake of the Flint water crisis. 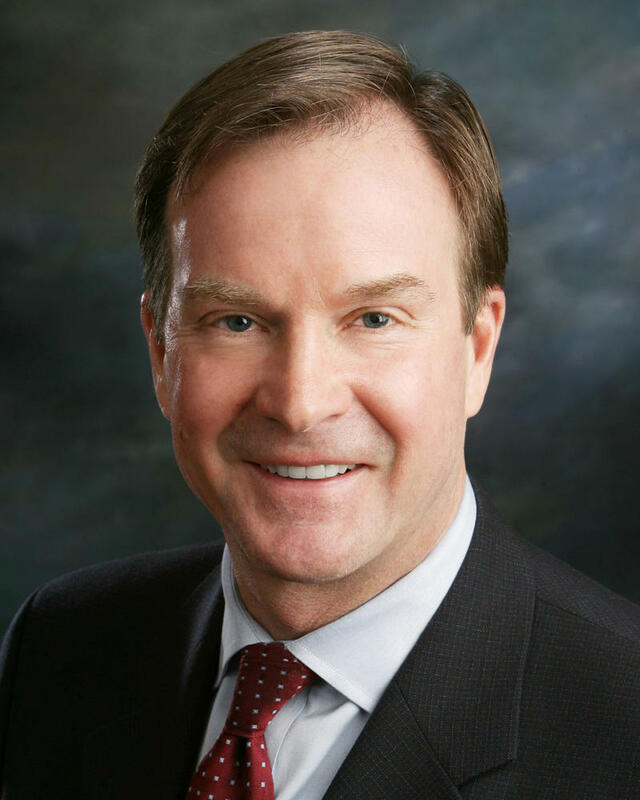 The lawyer in charge of state Attorney General Bill Schuette’s investigation into the Flint water crisis says some people may be charged with serious crimes before it’s all over. 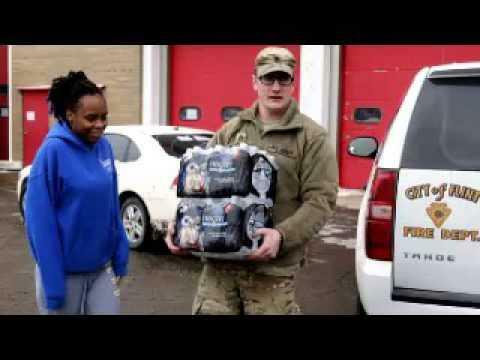 The Michigan Public Radio Network's Rick Pluta reports on possible criminal charges over the Flint water crisis. Hillary Clinton took a break over the weekend from stumping for support in New Hampshire to bring her campaign for the Democratic presidential nomination to Flint, where the city faces a public health crisis due to lead in the drinking water. 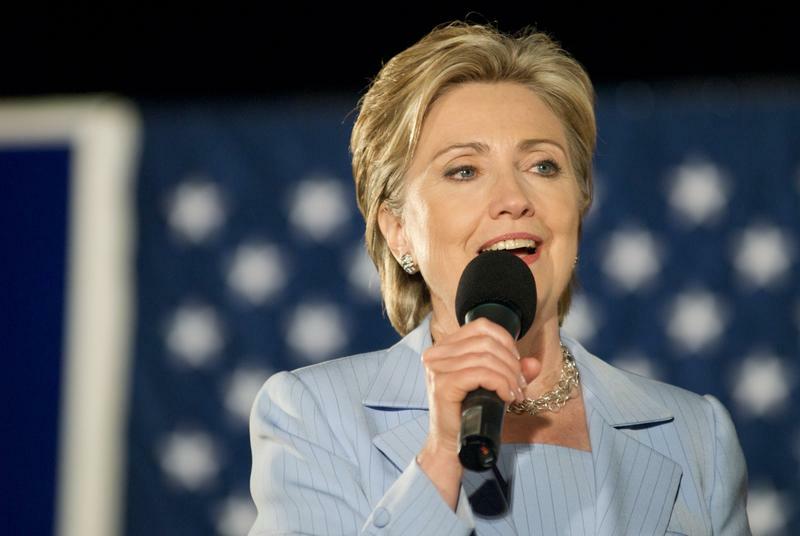 The Michigan Public Radio Network's Rick Pluta reports on Hillary Clinton's recent visit to Flint.